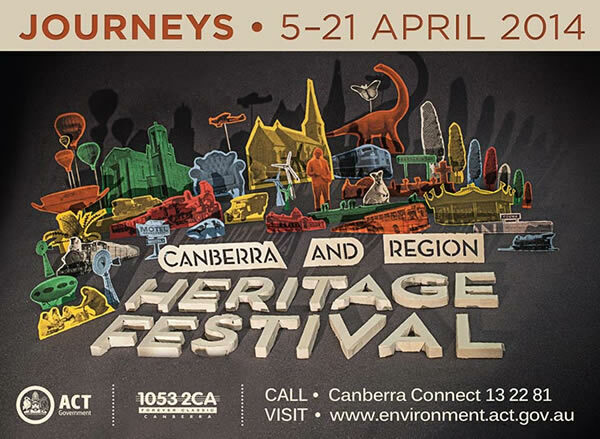 This week marked the start of this year’s Canberra and Region Heritage Festival. The 2014 theme is “journeys” and is inspired by the first steam train arriving in Canberra 100 years ago. The full list of events can be found online. 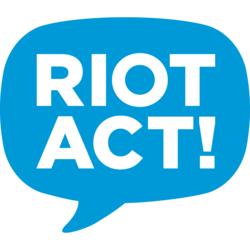 The event lasts for 16 days and entry to the Museum of Australian Democracy at Old Parliament House is free throughout the festival. Ha – thanks for picking up the typo Madam Cholet. 16 days not 16 years. 16 years, my that is a long festival.